Video is transforming customer engagement. Purplex is at the cutting edge with the latest equipment, professional post-production and campaign driven marketing. 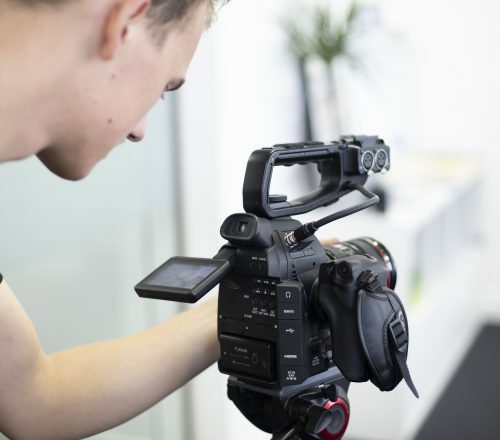 Video is now an essential part of the marketing toolkit. It showcases your business, demonstrates your products or services and helps spread your news, creating a buzz that gets the industry talking. Simply put, video helps convert more visitors into customers. The Purplex video division consists of a skilled team of experts who deliver a complete video production package, from script to screen. 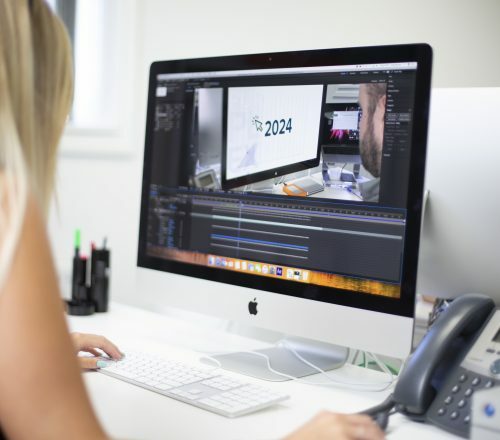 We have a dedicated visual studio at our Bristol offices, fully equipped with state-of-the-art cameras, lighting and sound recording, along with the latest editing and graphics software. Our experienced, professional video crew will travel anywhere in the UK or worldwide. Lend authenticity to your advertising campaigns with expert scripting and film direction, or educate your customers with animated explainer videos for your products. Purplex can also promote your events across the industry with live coverage and interviews with attendees, circulated via our media partners. Videos by Purplex offer high quality visuals and in-video animations that give the finished product a highly professional look and feel. 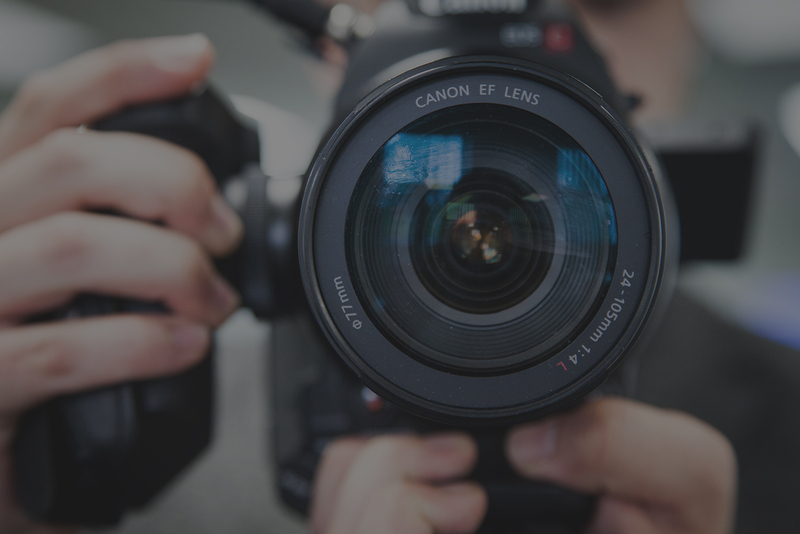 Using the latest editing and graphics software, our expert videographers produce stunning videos that show off your company and engage your audience. From script to screen, our team of video production experts make the videos that get viewed by the people who matter. Whether you’re looking for corporate video, product explainer videos, advertising campaigns or events coverage, the Purplex crew will take care of the whole filming process, including casting, scripts, audio and location scouting. Our quality editing team can offer in-video animation, with graphics that add an extra dimension to explainer videos. We have experience working with international companies to offer subtitling for foreign language interviews and voiceovers. Purplex can also offer full animated videos, hand drawn by our creative design team. Generate buzz and demand for your events with highlights of the day, so anybody who wasn't there wishes they were. 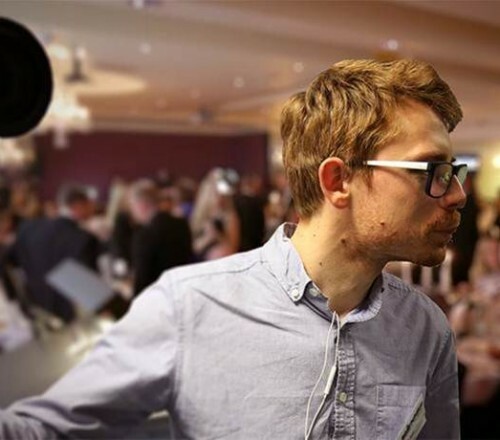 Purplex have produced professional events videos for prestigious awards ceremonies including the Business Leader Awards and the Glass & Glazing Awards. Purplex also partnered up with Insight Data to host the Glazing Summit - an event where 400 business leaders, CEOs and stake holders from the industry’s most influential companies shared their views on topics from products and materials to technology and innovation. Video is worthless unless it is seen, and by the right people. Purplex is a specialist marketing agency for the construction industry, with the skills and contacts to get videos in front of your customers and prospects. 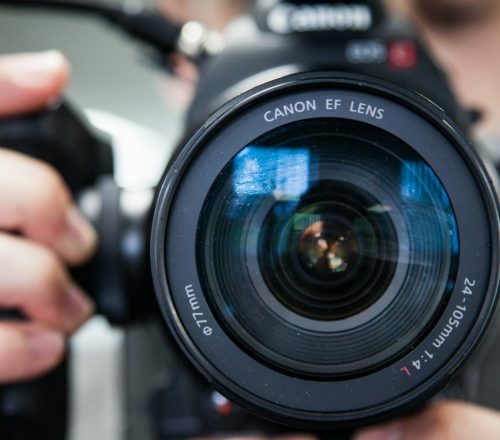 Our campaign driven approach to video marketing will see your video content featured on your website, and promoted on YouTube, social media and online trade publications. Why you should be using video for your Digital Marketing.